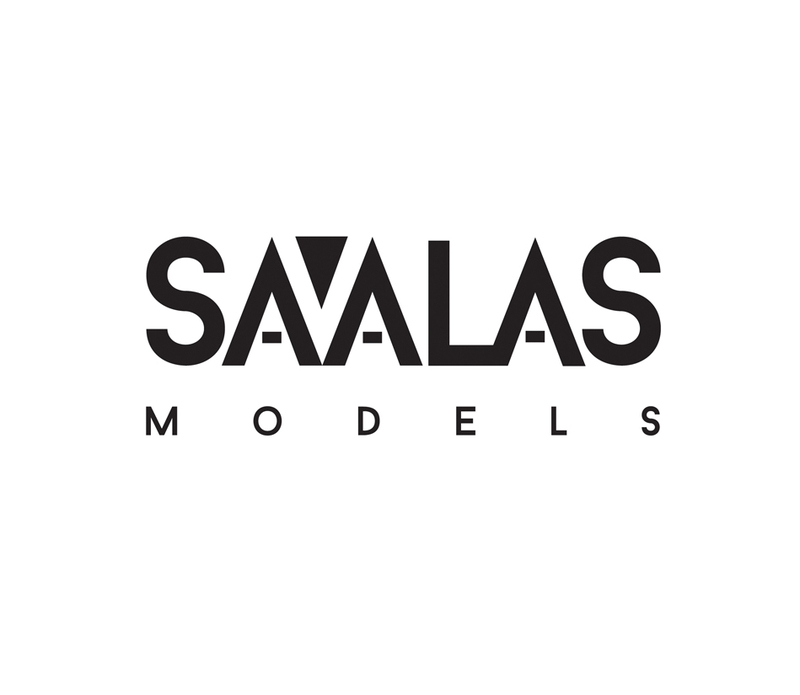 A feature rich, forward thinking website was required to be developed for the 2nd version of a site we’ve worked with savalas models on. We looked at how best to utilise current trends and user experience along with areas that would benefit the business in real terms. Nothing was done to just make the site ‘look good’ although it certainly does, it was planned with precision to ensure the client was delivered an exceptional working system that helps them grow day to day and maintain their fantastic online presence. ‘How do I look?’ Well…pretty good to me!